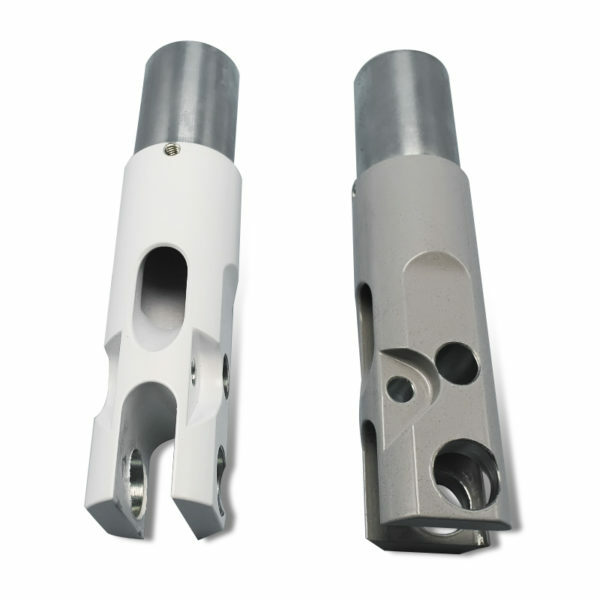 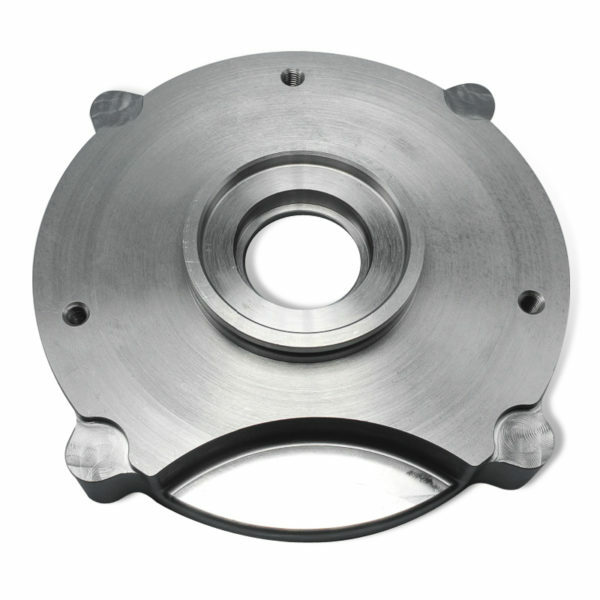 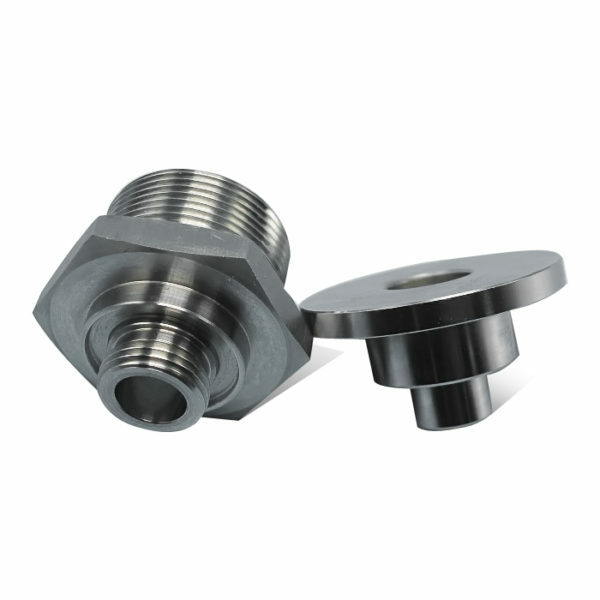 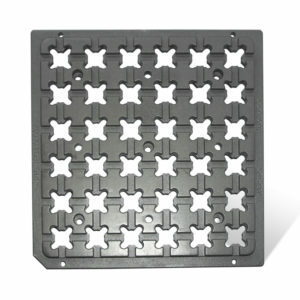 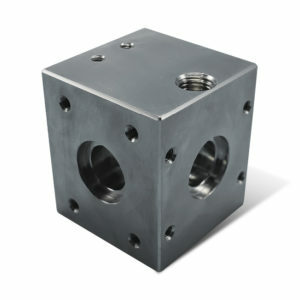 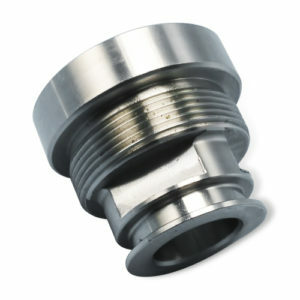 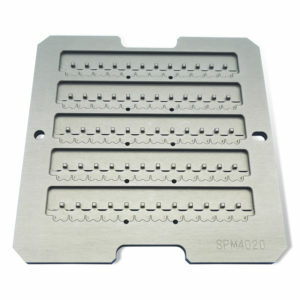 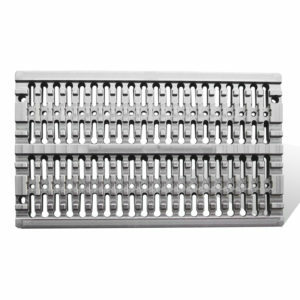 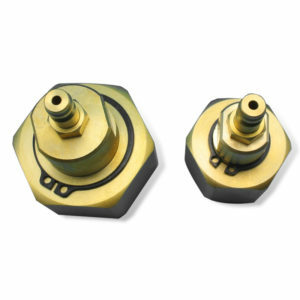 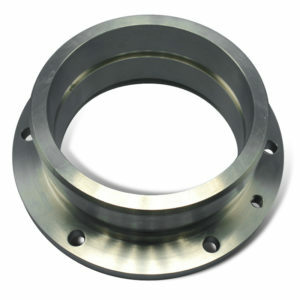 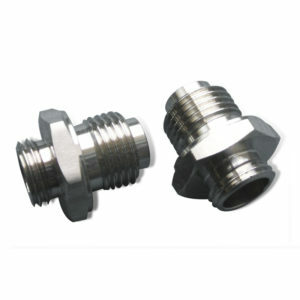 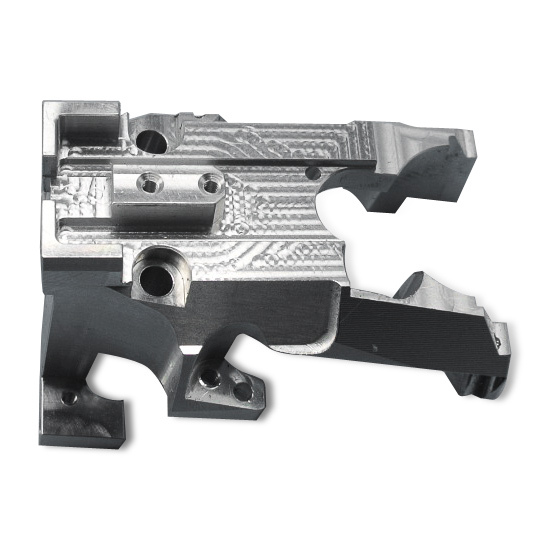 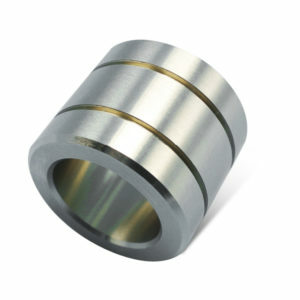 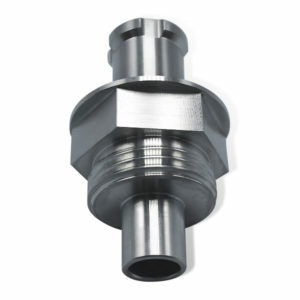 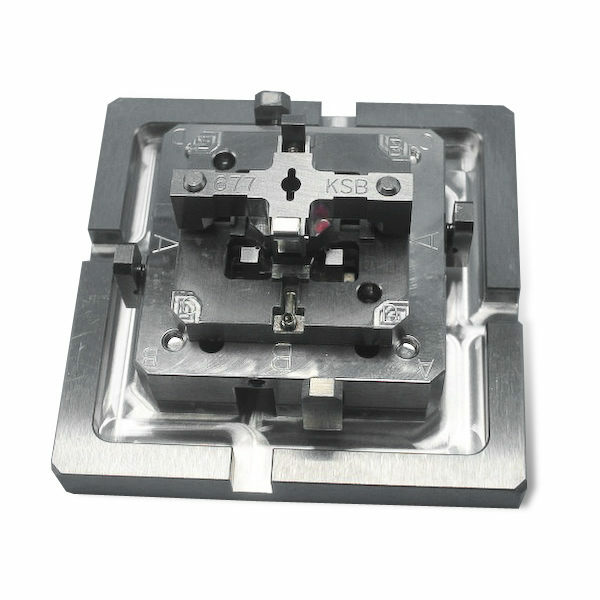 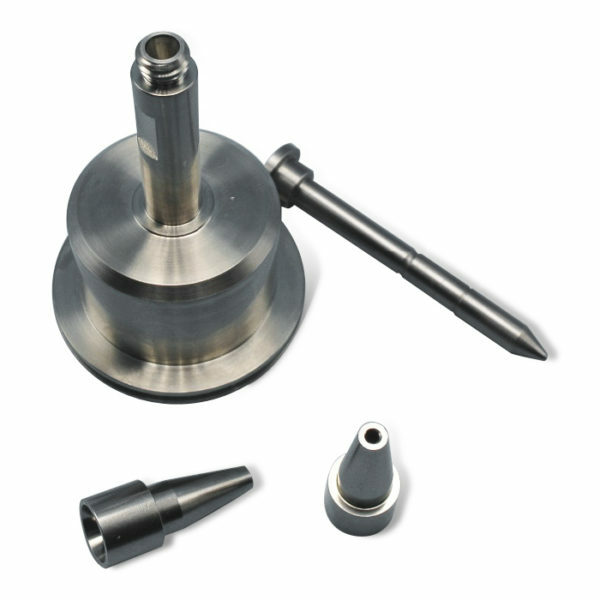 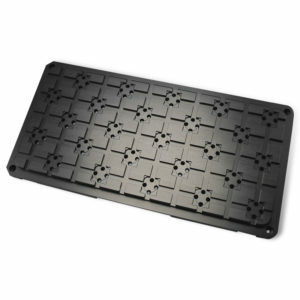 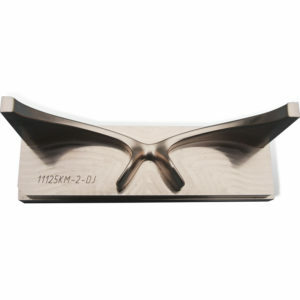 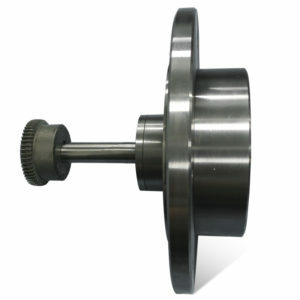 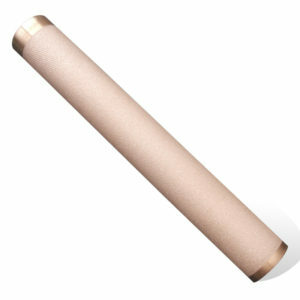 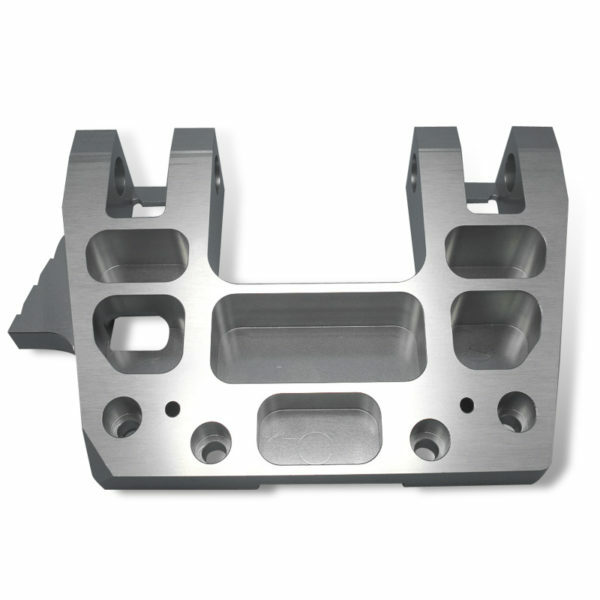 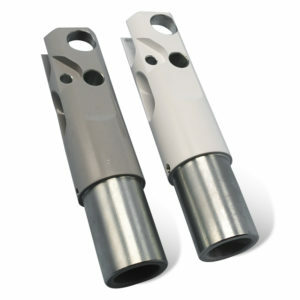 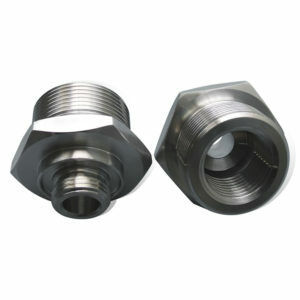 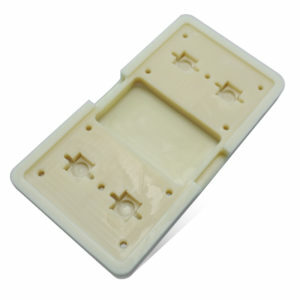 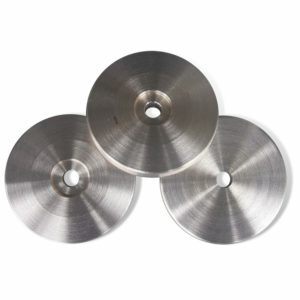 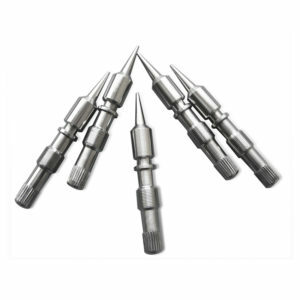 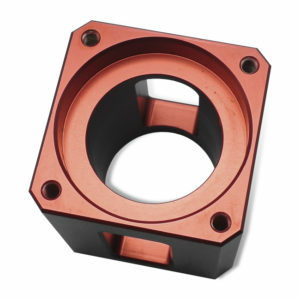 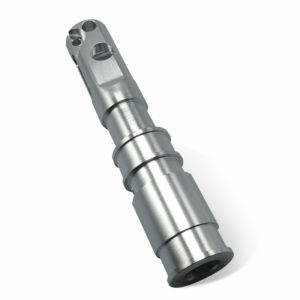 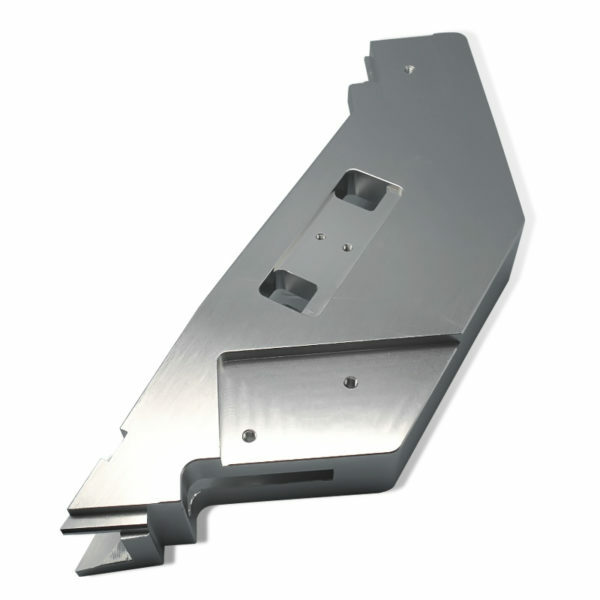 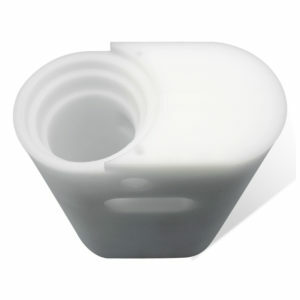 We are not merely a supplier of CNC machining products. 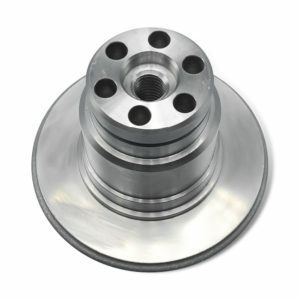 We understand our customers expect and are entitled to so much more. 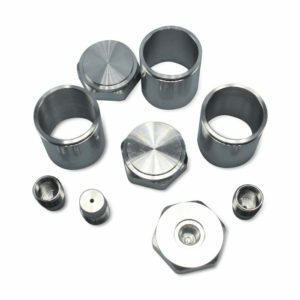 Our organization is set up to be a business resource. 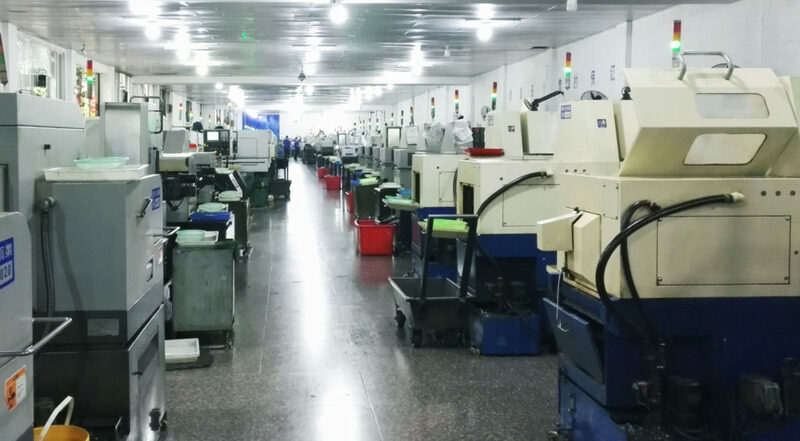 In this ultra competitive business environment, we know we must provide the best overall value to our customers at every step of the procurement process from feasibility and design, to purchase and delivery through post delivery support. 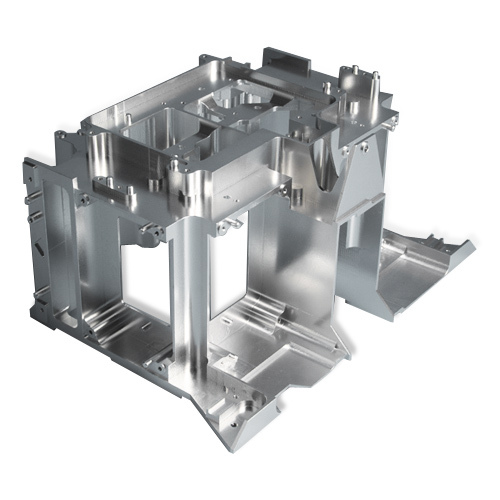 Our people are trained and trained again to deliver knowledgeable, efficient and value-added solutions to our customers’ component part and assembly requirements.